A Broadway Star And Director On 'Rent: Live' It's Tuesday. 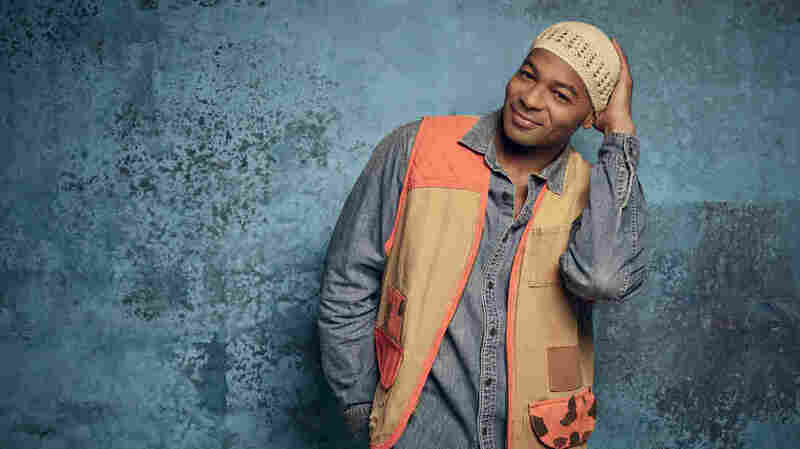 Sam talks to 'Hamilton' star Brandon Victor Dixon and Broadway director Michael Greif about bringing the groundbreaking 1996 Broadway musical 'Rent' to live television — January 27 at 8 PM EST on FOX. They discuss the difference between stage and television performance, what made 'Rent' such an influential musical, and that time Brandon Victor Dixon spoke to Vice President-elect Mike Pence after a performance of 'Hamilton.' 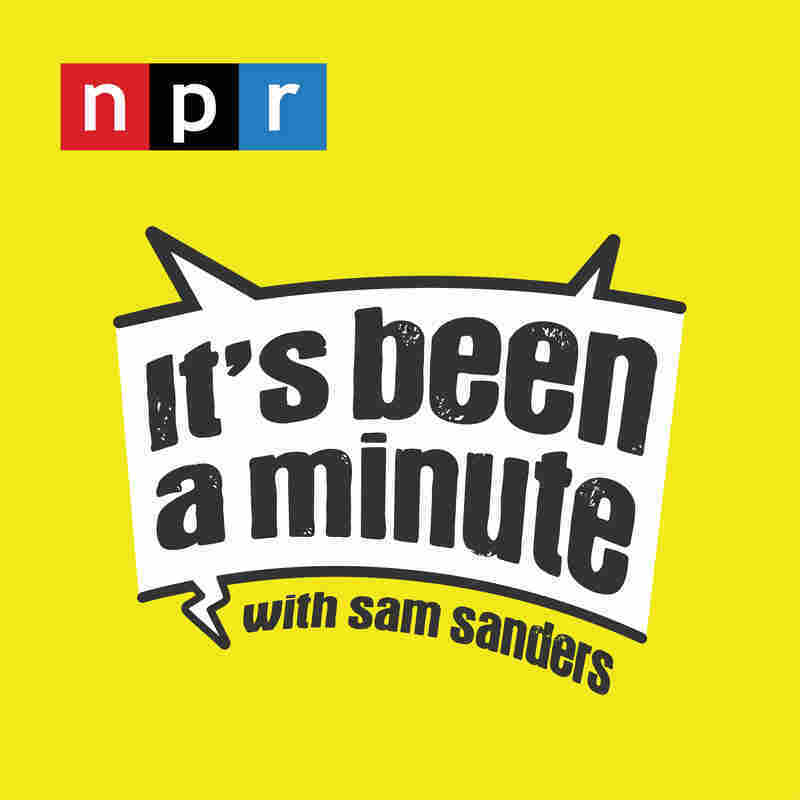 Email the show at samsanders@npr.org or tweet @NPRItsBeenAMin with your feedback. Brandon Victor Dixon as Tom Collins in Rent: Live airing Sunday, Jan. 27 on FOX. "The show exists, and people go, 'That's for me,'" he said. "'I can do that show.'" For Miranda and so many other fans, Rent changed the idea of what a musical could be and paved the way for Hamilton nearly two decades later. The Tony- and Pulitzer Prize-winning musical by Jonathan Larson told the story of a group of starving artists struggling to live and love through the AIDS crisis in New York City's 1980s. 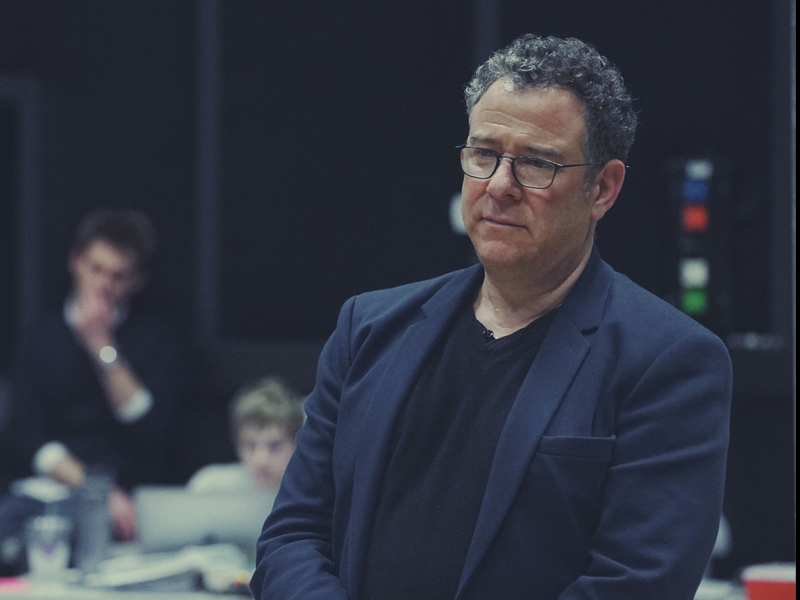 Director Michael Greif behind the scenes in Rent: Live. Now a new generation will have a chance to discover it, when a live version airs on FOX this Sunday, January 27, helmed by the same director behind the original 1996 Broadway production: Michael Greif. Greif and Rent: Live star Brandon Victor Dixon (a Hamilton alum who famously addressed Vice President Mike Pence from the show's stage) spoke to Sam about the challenges of doing a musical on television, why the genre gets a bad rap, and what made the original Rent so transformative. Brent Baughman and Jinae West produced and edited this episode for broadcast.